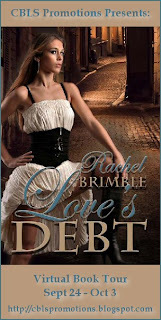 Interview & #Giveaway with Rachel Brimble, author of Love's Debt! 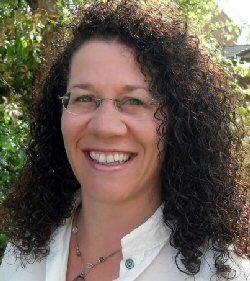 Rachel Brimble: I am a Brit living in South West England, near the famous Georgian/Regency city of Bath. Married to my fabulous husband for almost 15 years, we have two daughters (13 & 11) as well as a canine son who pretty much rules my life. When I’m not writing I like to read, walk the English countryside, socialize or watch TV. Oh, and love a glass of crisp white wine whatever the occasion! Rachel Brimble: I have always love writing stories ever since I was a child. I was the kid forever in the library or at home writing stories and then binding them with a hole punch and ribbon! I had ambitions of being a journalist in my early teens but eventually ended up working in a bank for 10 years. When my second baby was born, it was ‘now or never’ moment so I started writing and submitting short stories. Six years later, I wrote and sold my first novel to The Wild Rose Press and haven’t looked back. Rachel Brimble: Unfortunately, this will be my last release this year but 2013 will be hugely busy! I have had two books with my agent during 2012 while continuing to write so things have suddenly gone a bit mad now they’ve sold. 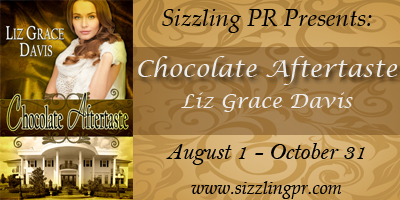 I have signed two romantic suspense novels with Harlequin Superromance and two Victorian novels with Kensington. 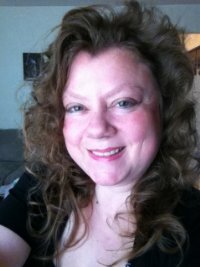 Rachel Brimble: I have written and sold mainstream contemporary romance, romantic comedy (with another due for release in 2013), romantic suspense and Victorian romance. I think that’s more than enough to be going on with, lol! If I was to try something out of the romance genre, then crime would be my next choice. I love writing suspense and sometimes feel the pull to write a gritty police procedural. I am obsessed with US crime dramas such as Rizzoli & Isles and Castle and would like to do something along those lines – serious crime mixed with humorous characters. Rachel Brimble: For me, it’s plotting every time. 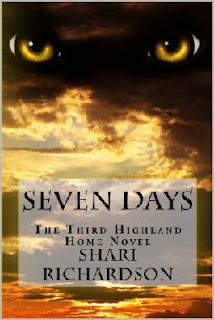 I tend to write a synopsis before I start and change it as I go along. I have to start with an outline and character sketches but I always get to around the 40,000 word mark and find myself wondering what to do next. When I get to that point, I force myself to write through it, knowing in draft two I’ll have some work to do but at least I have a starting point! 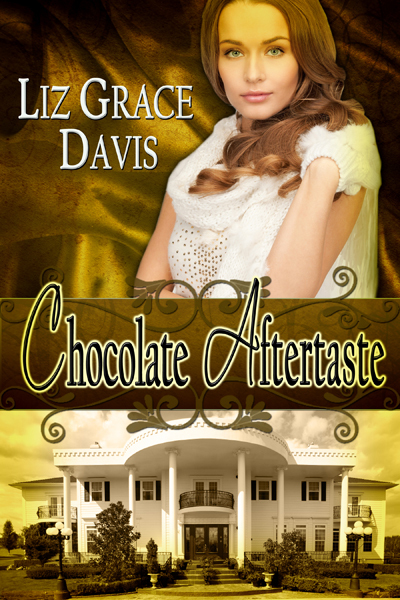 Holly: Can you tell us a little about what attracted you to the Victorian genre? 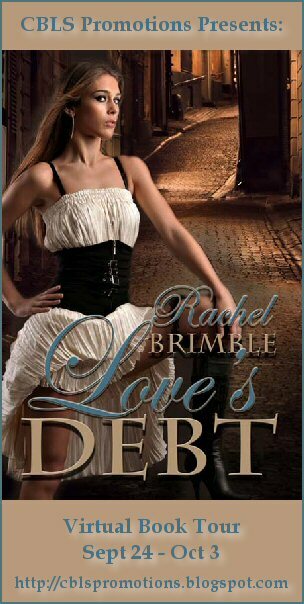 Rachel Brimble: My love of the UK period dramas set in that time and my favorite Victorian romance author, Jean Fullerton. I love Jean’s books and can’t recommend them enough. Jean is a UK author who I met at the 2010 Romantic Novelists Association conference in Greenwich, London. Her books are fabulous! Series such as Bleak House, Cranford, North & South and Tipping the Velvet were all hugely inspiring for me to write something set in that period. My first book, “The Arrival Of Lily Curtis” was released in 2010. 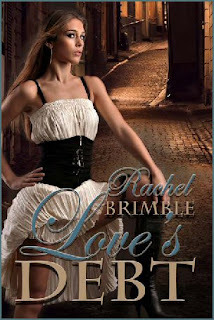 Rachel Brimble: I love them! This is the ‘make or break’ moment of my work in progress. I tend to write a ‘crappy’ first draft from start to finish without looking back. I just get the story down on the page. The whole thing is creative and instinctive. During drafts two and three comes the real work – the polishing, deleting, adding and embellishing until I’ve got a book I can be proud of. 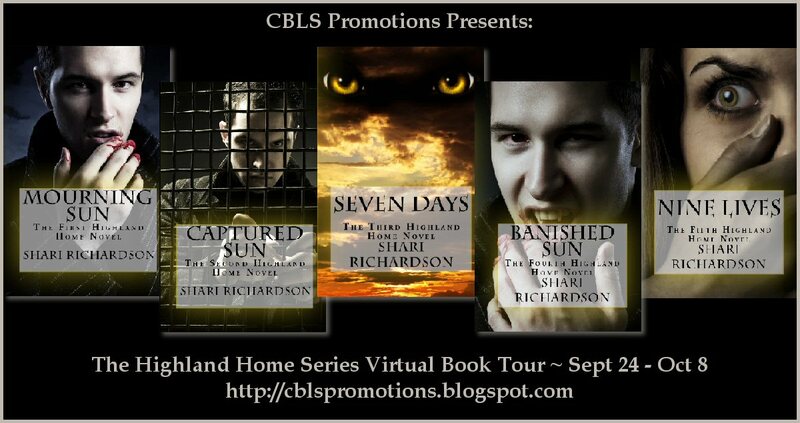 Excerpt of Banished Sun (Highland Home #4) by Shari Richardson! "Will you let me take you away for the new year, Mairin?" Mathias asked as we made our way out to the parking. The bell had just rung, putting an end to the last day of school before Christmas break began. I wanted to rush out of the building to escape the inevitable, "Have a nice break," and "Merry Christmas" conversations, but Mathias was moving disturbingly slow. His question brought our progress to a standstill as I stared at him, stunned. This was the first time he'd ever suggested we go anywhere together outside of Highland Home or East Hampton. I certainly wasn't going to count that ill-fated trip to England as a vacation, so what was he up to? "Just the two of us, or are you planning on dragging my entire family along as chaperones?" I asked. For over a year, I had felt as though I'd slipped back in time to the 19th century. Mathias was annoyingly old fashioned when it came to private time for the two of us. He saw it as an affront to his status as a gentleman if there weren't others in the room with us at all times. The fact that my friends and the family members who knew Mathias was a vampire insisted on watching our every move made Mathias' preferences for chaperones easy to maintain. I, on the other hand, hated the lack of alone time or intimacy forced upon me by my boyfriend's antiquated ideas on dating and the over-protective nature of my family. "You really want us to go away...together...alone?" We were stopped beside the monster SUV Mathias had borrowed from Alfred. Mathias was perfectly capable of driving his sports car in any weather, but Tawnya's disapproving stare the last time he'd brought me home in a snow storm had been enough. He put the sports car in the garage and drove the beast of an SUV to please my family. That was Mathias in a nutshell actually. He'd do anything to please my family, even if it meant I was the one frustrated by his actions. The thought that he might be willing to push the envelope suddenly was a pleasant surprise. "What about my reputation and all that?" "If you are concerned, I will withdraw the invitation," a teasing smile lifted his lips and he laughed as I frowned at him. He still hadn't learned not to laugh at me when I was trying to be serious. Something told me he never would break that habit. "You know that's not what I meant, jerko." I sighed. 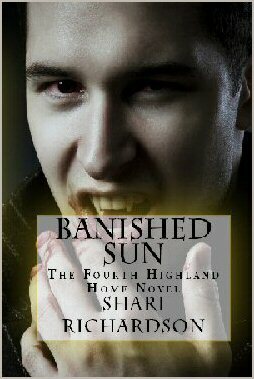 "I meant what's changed since the last time I suggested we do anything without at least six vampires and three humans as chaperones?" Monique Morgan: I am married with three kids, two girls and a little boy. I live in Utah, and I have a fat orphaned cat that we found three years ago at a gas station, and a pure bred Siberian Husky, that is currently my tormentor. Holly: Can you tell us a little bit about your book Rise of the Infected? 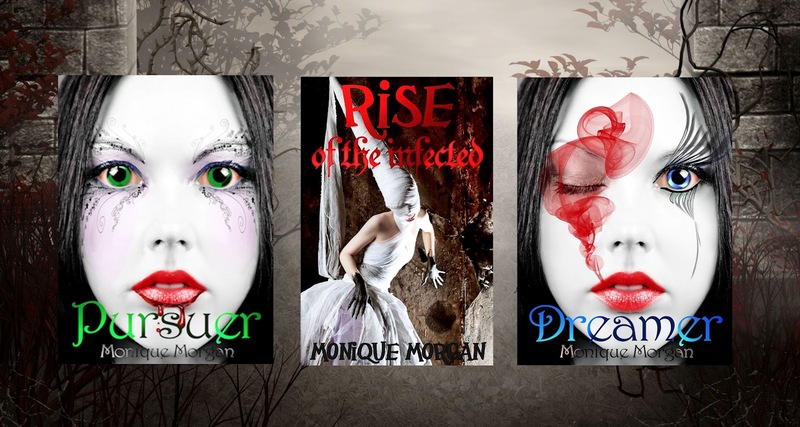 Monique Morgan: Rise is about a dystopian world set in the future. The majority of the world has been destroyed, the temperatures of the earth deadly for humans. Where this is little land, the survivors will kill to live. 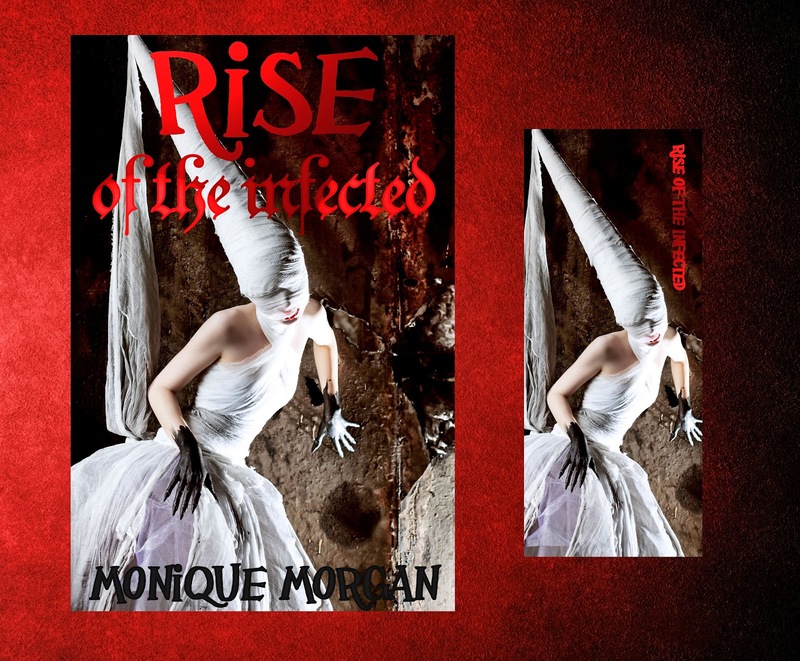 The eastern continents unleash a weapon that they believe will wipe out the survivors, but something goes horribly wrong, when the dead rise as the infected. 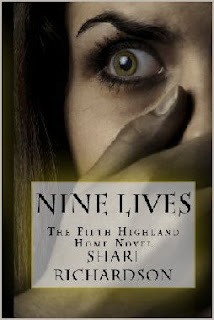 Monique Morgan: River Black, the main character came first. She is a tough, brutal girl that could exist in nothing other than the world of Rise..
Monique Morgan: Actually yesJ The second book in the Alwahi Series, Dreamer, will be releasing around the same time as Rise of the Infected will. Rise (what I like to affectionately call it) actually cut right in while I was in the middle of Dreamer. It was story that had to be told, and it wasn’t waiting until I was finished with Dreamer. Monique Morgan: Yes, I am. I’m putting the last few chapters of Dreamer together, and I have also started a new work in progress that goes along more with the genre of Rise. 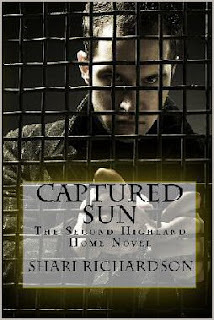 My WIP is set in another Dystopian style world, where cybernetics and genetics meet. Monique Morgan: There will be more than one book in this series, I do not know exactly how many, but the story of River Black has not ended. Monique Morgan: I took this route because I am a control freak who likes do everything herself! Haha. Really it’s true. I have NEVER liked working in groups, and would even offer to do all the work myself, just so I would have total control. I have not queried, one publisher, and probably never will. I like having the freedom to write whatever, whenever I want. I love being able to develop everything, from the story, to the cover images, to the ways that it is marketed. Monique Morgan: The worlds that are created. While I am writing them I exist in their reality, if only for a brief moment in time. 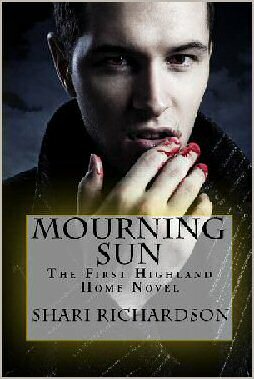 Monique Morgan: That I can only hope that I am conveying the story with the beauty that it deserves. Because it’s really all about the story. It’s not me telling a story but the story using me to tell itself. 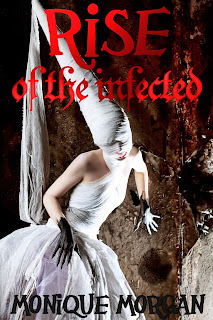 Holly: Where can we purchase Rise of the Infected? 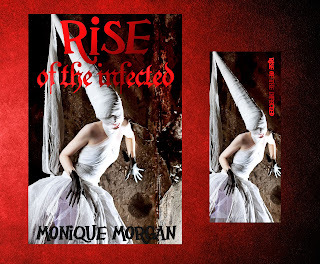 Monique Morgan: Rise will be available through all the major retailers, Amazon, Barnes and Nobles, Apple, Sony, etc. Monique Morgan: Vampires all the way. Monique Morgan: Zombies. I absolutely love Zombies. Excerpt of Chocolate Aftertaste by Liz Grace Davis!